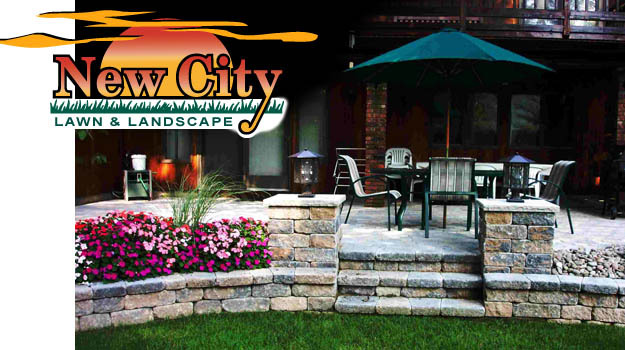 Welcome to the online home of New City Lawn & Landscape, the premiere landscaping service provider for Rockland, Bergen, Orange, Westchester, and Fairfield counties. Our specialty is creating spectacular outdoor environments. Simply stated, our clients and fellow industry professionals agree that we are the best in the business. As a design/build company, the roles of creative design and solid construction practices are seamlessly integrated. We have landscape architects on staff capable of developing and designing a master plan and highly skilled craftsman to implement and execute the outdoor environment you've always dreamed of having. Because we manage all phases of the project, we ensure the highest level of quality and your complete satisfaction. Call us today at 845-634-2722 to discuss your next project, or contact us online HERE. © 2003 New City Lawn & Landscape, Inc.